Do you have the skills needed for success in school? Then discuss your self-assessment with some trusted adults. Adapted by S. Rosen, 2010. 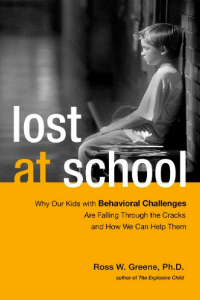 For more information, read Lost at School by Ross W. Greene (Scribner, 2008).